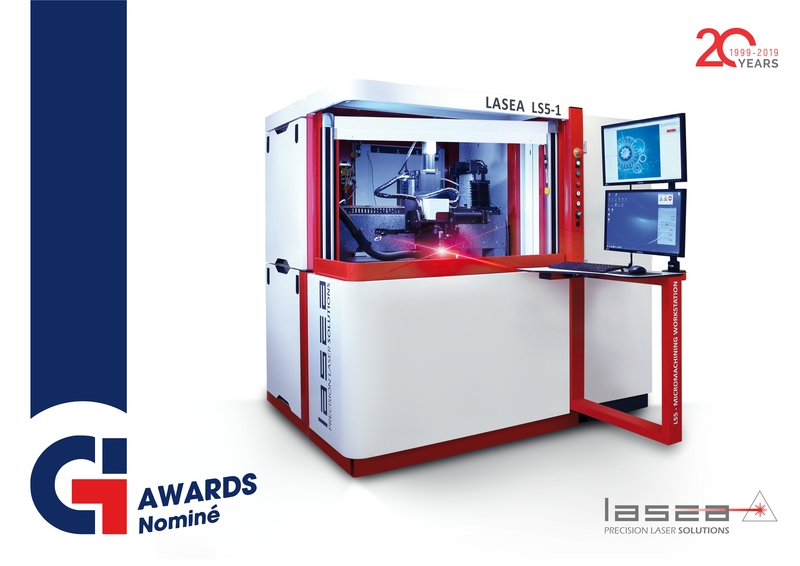 LASEA is proud to announce its nomination at the Global Industrie Awards with the 7 simultaneous axes development! Come on the exhibition in Lyon on 5th March to discover the winners! Discover the exhibition Global Industrie!